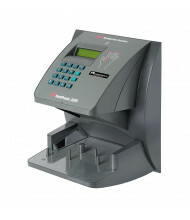 Save over 40% with our selection of Acroprint time attendance systems. 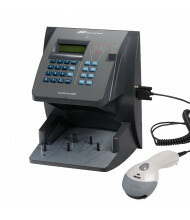 Use in conjunction with payroll applications like QuickBooks, ADP, and Paychex for the most streamlined record-keeping. 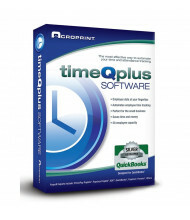 Add to your existing attendance system and support up to 250 employees with Acroprint's TimeQPlus software and upgrades. 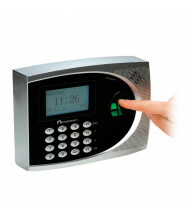 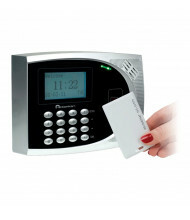 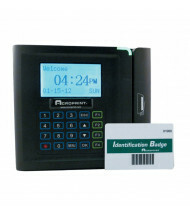 Time attendance systems provide accurate, reliable tracking of hours for all payroll purposes. 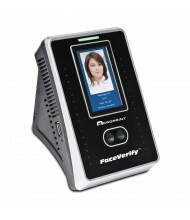 Available reports include average totals by employee, missing punches, and raw transactions. 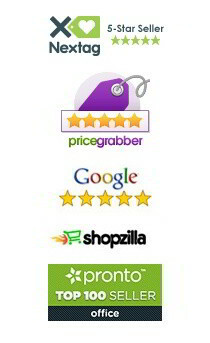 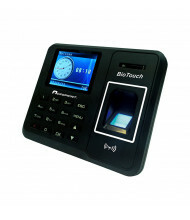 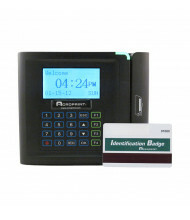 Sign in using convenient features like PIN input, fingerprint scanning, and barcode badges.